What about the rest of autumn? 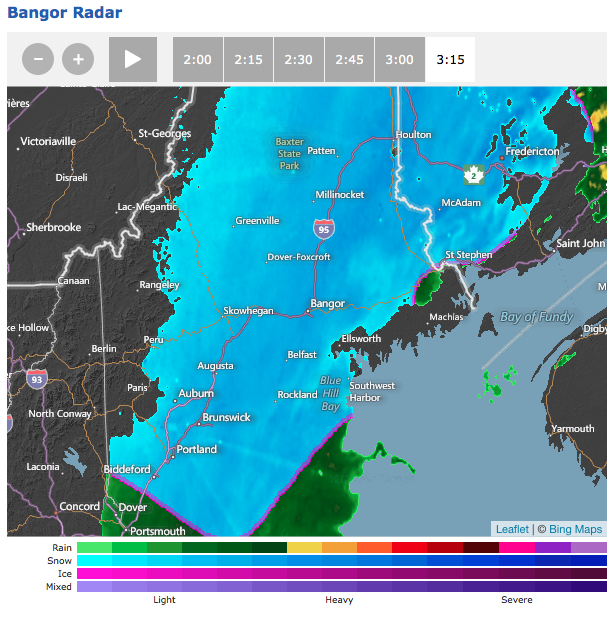 Anyway, since the last post, the Vermont camp has been closed up, all of our outdoor furniture has been put away in Massachusetts, and the garage in Bangor has been reviewed for some patching before the long winter really takes over. I had thought I was doing this last task early enough in the year, but today could prove me wrong. The fall season has certainly felt jam-packed, continuing on from the VSO Made-in-Vermont tour (and its Green Room appearances) to more driving to other concerts. 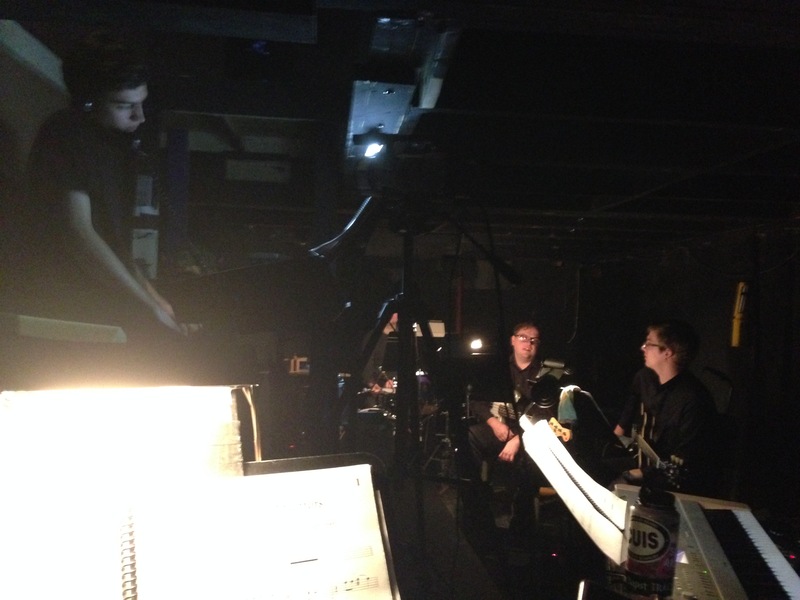 I played in a full orchestra for the first time in a while, and then subbed in the SPA production of Little Shop in the pit, also for the first time in years. I had forgotten about the counting-many-bars-of-rests that is part and parcel of large ensemble playing, but this was really a minor distraction compared to the whole musical experience of being part of a big sound. It was particularly enjoyable to play with a mix of fellow faculty, students and recent UMaine grads on both occasions, all of whom were cheerful and sunny in what were perhaps less-than-ideal surroundings. Of course, my eyes had to adjust to the lighting – that part of the experience has not improved over time. The next part of the semester features less clarinet playing on the schedule, but lots of concerts to attend and record. There are upcoming premieres of a few songs of mine on a couple of these concerts – one set of songs on poems by Rosalie Calabrese, and one single song on an old (really old) text by Robert, the Earl of Essex (When Silly Bees Could Speak). I am hoping that all of the performers involved in these concerts have the same good driving fortune I have had lately (particularly the performers driving up to Orono from NYC). We can also hope that the snow from today’s storm goes away quickly enough that we have a chance to forget about that kind of weather for a few more weeks. Or, for at least enough time for me make sure the Subaru and its tire treads are ready for the next few months.